If you’re ever feeling nervous about taking a stand for others, know you’re never alone in putting yourself out there. 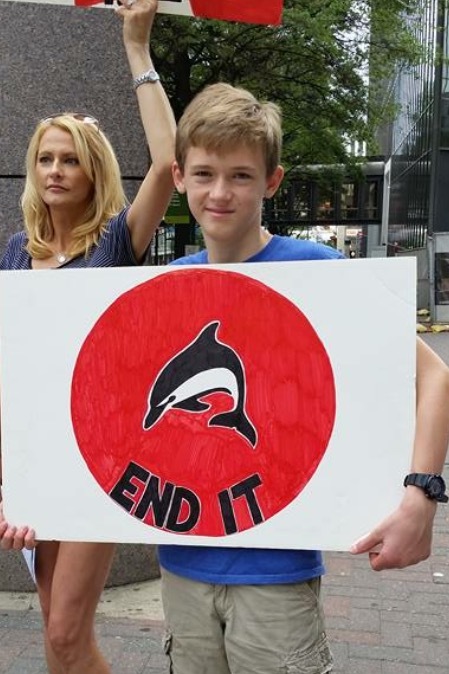 Inspirational North Carolinian Drake Hair is only 16-years-old but already has a decade of experience as a human and animal rights champion. 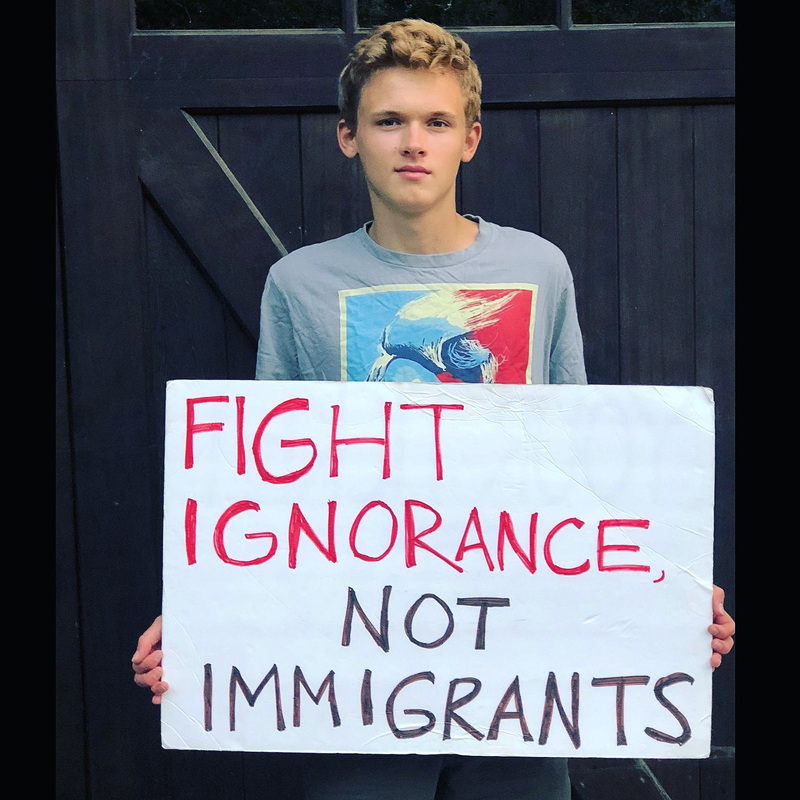 In this interview, he shares what he does and how he got started, as well as how he finds like-minded people and his advice for teens who would like to become more comfortable with activism. 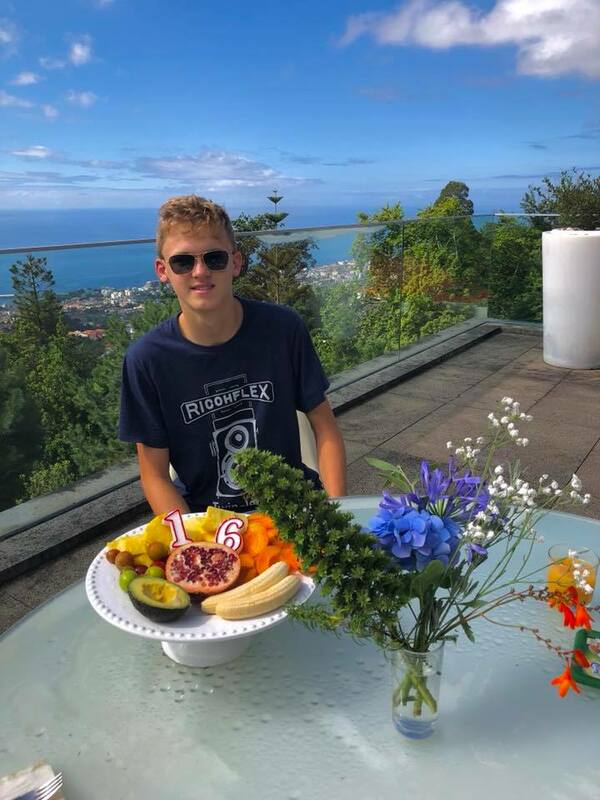 I can’t believe you’re only 16 and have a decade of activism experience. How did you get started so young? 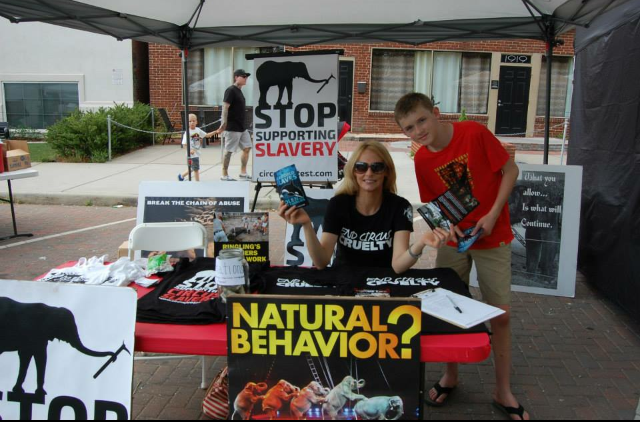 I learned about cruelty in circuses from my mom. I started going to protests with her when I was 6 years old, and it has become a very important issue for me. 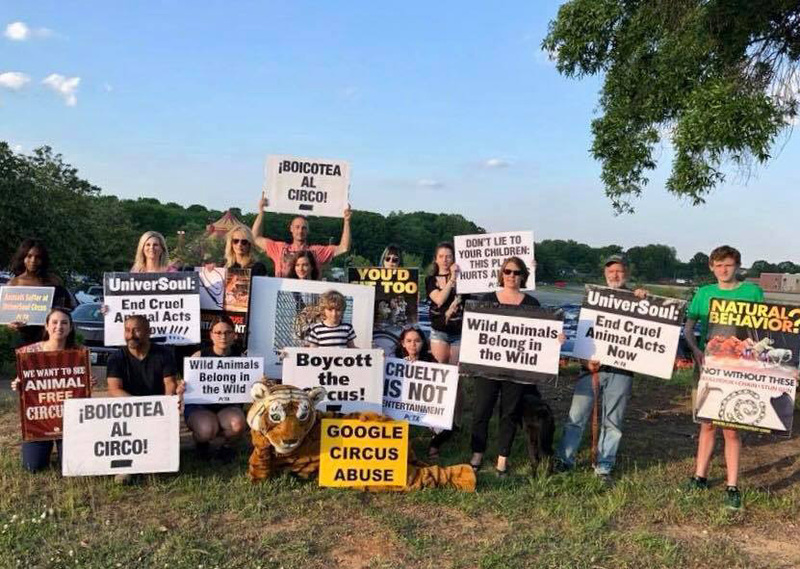 My first form of activism was protesting Ringling Brothers Circus. My school was going at the time, and I thought that that was wrong. What are the main issues you’re passionate about? 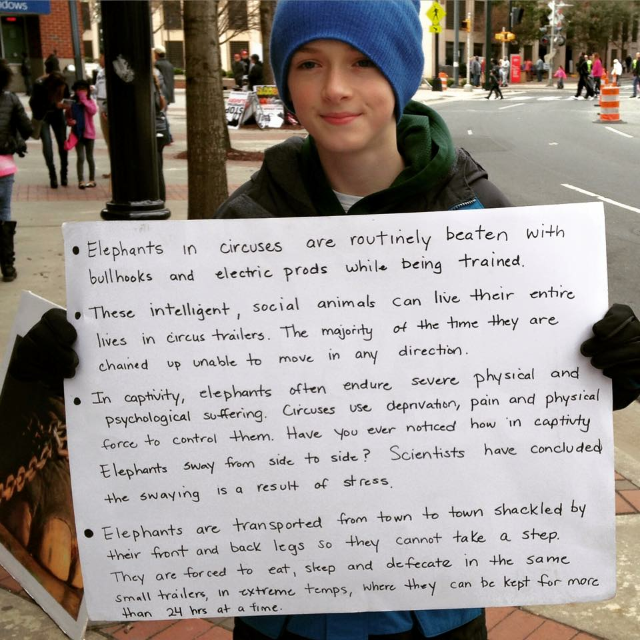 My main issues that I advocate for are protesting circuses that use animals and trying to get school cafeterias to implement vegan and vegetarian options. What about school lunches has bothered you most? With school lunch options, I was confused on why school cafeterias didn’t offer options for everybody. I thought that it was wrong that students who had to eat school lunches were forced to eat meals with lots of meat and dairy. Here’s a video of my school board presentation. I’ve seen you on social media advocating for human rights, too. What human issues are you most active with? 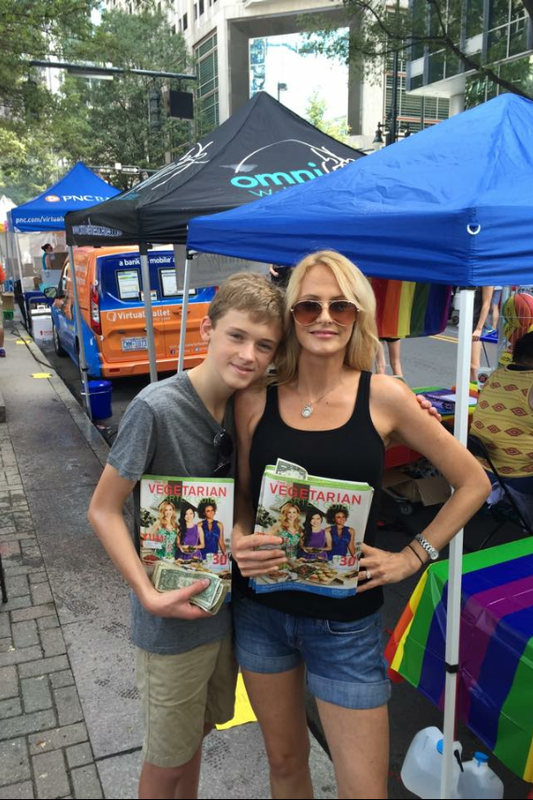 As far as human activism, I have volunteered at an ACLU booth for Pride fest and VegFest, and I’ve helped my mom out as a hospice volunteer. What kinds of activism do you do? How receptive are people to your message? I get mixed responses. Some people are willing to learn, and others just tune me out or get angry. At circus protests, some people have yelled at me. I just try not to get rattled and I move on. 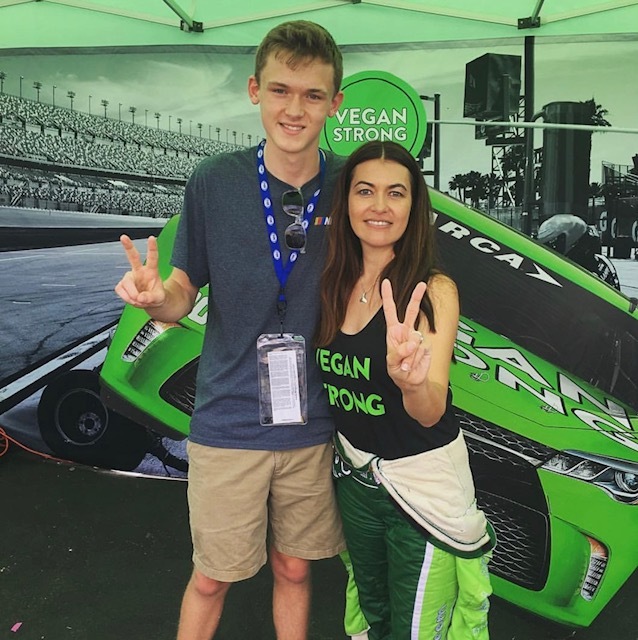 Where do you find support as a vegan teen and young activist? I don’t really know any other vegan people my age who are local, but I do have some vegan friends my age across the country since I have been to YEA Camp twice. My whole family is vegan, so they support me, and there is a decent-sized vegan community where I live, so that helps. 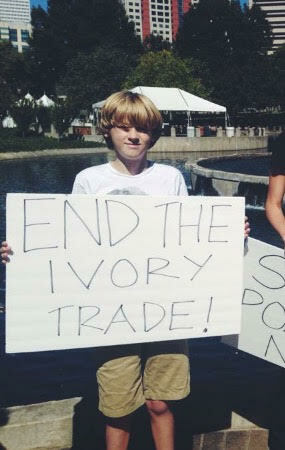 What are your biggest achievements as an activist? A couple people on Instagram have said that they have gone vegan because of me, which is pretty cool. Also, Ringling stopped performing with animals, which wasn’t all due to my efforts of course but I contributed in the cause. What advice would you give other teens who feel nervous about taking a stand as an activist? You know that you are standing up for a just cause, and you have evidence to back up your claims—so just try to help as much as you can. 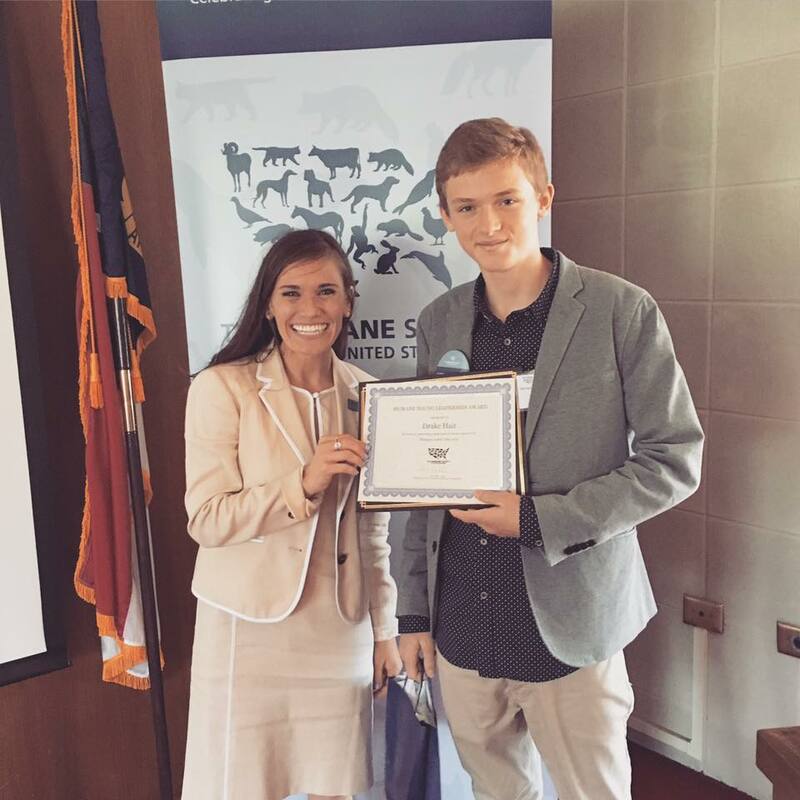 Thanks to Drake Hair for taking his time during the school year to share his experience and help inspire other vegan teens to become activists!